​Feel confident with your ​fancy camera and take better photos of your kids. Get these Photography Cheat Sheets and never miss a shot again. 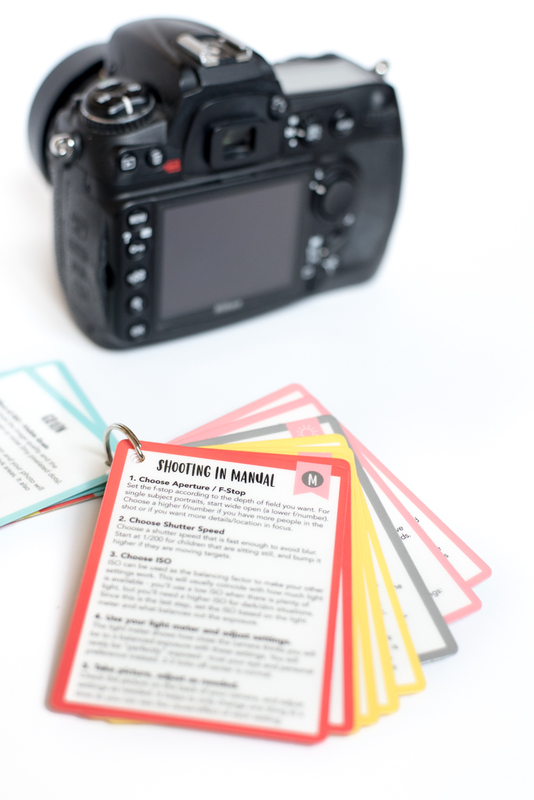 Demystify manual mode, aperture, shutter speed, and ISO with these handy plastic cards. ​You bought a DSLR because you thought it would give you better pictures, right? ...Well how's that working out for you? You feel disappointed because you can't capture what you see. Images of your kids keep turning out blurry or too dark, but you don't know how to fix them. You feel frustrated that you spent a lot of money on a camera, but your pictures aren't any better. Never fear - I'm here to help you feel more confident with a camera in your hands. 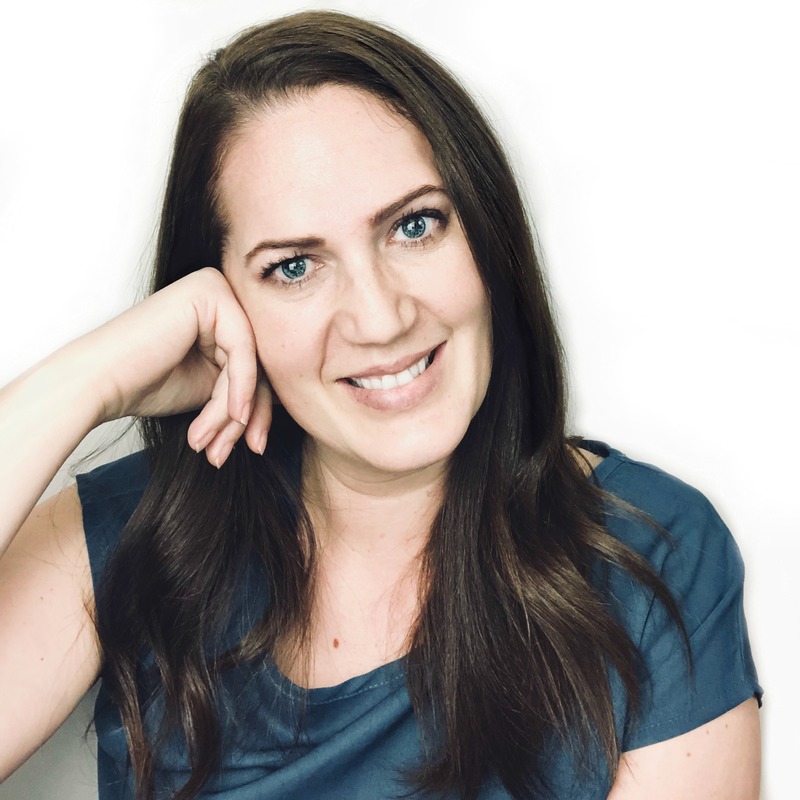 I'm a mom and and professional photographer, and I love teaching moms how to use their cameras. My pictures are already higher quality because I have this hanging out in my camera bag! I totally understand the frustration of not being able to get the shot. These cards give you actionable steps to fix all kinds of photography issues. You'll be able to whip out your cards, understand your problem, and adjust your settings accordingly. Never miss a shot again! Do you feel like you forget everything you've learned when you pick up your camera? These cards are like having a friendly ​expert in your ​pocket who can explain concepts simply. No fancy jargon here! a photography class in your pocket! --> ​Everything you need to take amazing photos. These cards are like a mini photography class in your pocket, for a fraction of the price! The tips will teach you how to take better pictures in any situation. --> Made of durable plastic for longevity. 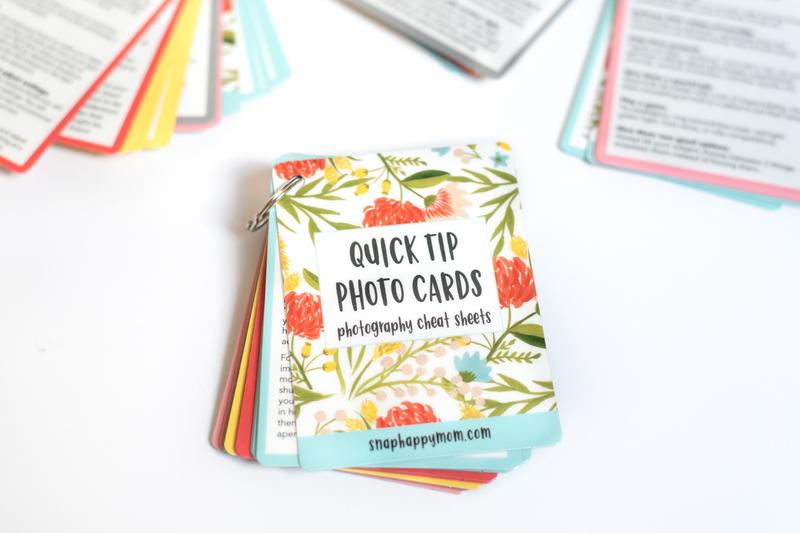 These Quick Tip Photo Cards are beautifully designed and executed. They are printed on thick, glossy plastic with rounded cards, which means they'll last years without tearing or falling apart. --> Pocket-sized to fit comfortably in your hand. At 3x4 inches, these ​14 double-sided cards feel comfortable in your hand but will still fit in your back pocket when you're on the go. They weigh just a few ounces, which means you'll never feel like they are too heavy or unwieldy to bring with you! --> Perfect to hang on your camera bag. The cards are color-coded and threaded on a ring, making it easy to find what you need. The ring keeps the cards together (no loose cards to shuffle or drop!) and allows you to hang them on your camera bag with a carabiner. ​You get 25 pages of information ​covering everything you need. ​These might be the cutest things I've ever seen! LOVE these! Made very well, and they'll last forever. The info is just what I need. Where has this been my whole life?! Amazing! These make complicated concepts easy. These are convenient and so easy to use while I'm adjusting my camera settings! 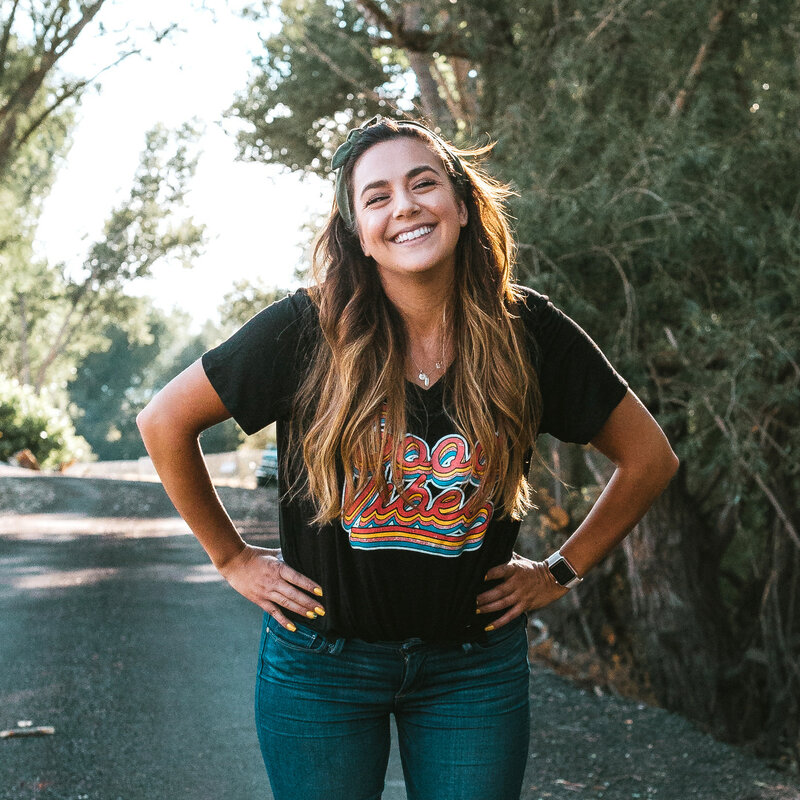 Meg is a talented and caring photographer who loves to share what she knows. Her quick tip cards have helped me capture moments I treasure of my kiddos. ​Very helpful and simple, clear tips! I love these cheat sheets. I have them clipped to my camera bag and love knowing they are right there, easy to flip around to find my scenario and so easy to understand. Shipping is already included - get your photography cheat sheets now! Do you want to ​stop missing moments? ​Quit fiddling with your settings - you can learn how to take great photos of your kids! 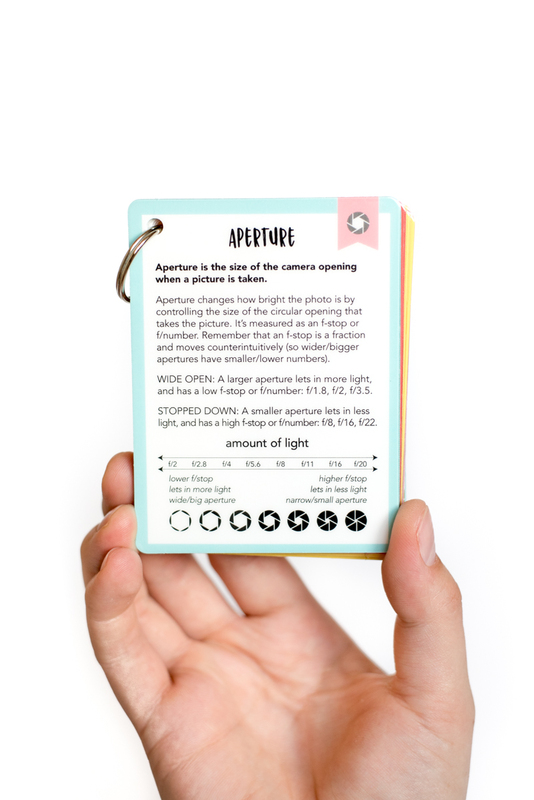 These cards are more than a cheat sheet - they are a mini photography class you can carry around with you. Most beginning photography courses are at least $100-200, but these Quick Tip Photo Cards are just $40. ...But there's an even bigger cost to not buying these cards. If you don't learn how to use your camera, your photos are not likely to improve. Sometimes you'll get lucky and get a good shot, but many precious childhood moments will end up blurry or too dark to use. How much is a priceless photo worth to you? One that perfectly epitomizes your child, that you'll cherish forever? Spending $40 on these cards is a deal compared to the disappointment of subpar photos. ​Consider these cards like having an friendly expert in your back pocket. ​Not a boring text book that rattles off incomprehensible jargon... a friend who is willing to hold your hand as a beginner, explain concepts simply, and show you why it matters to you as a mom. That's what I want to do for you! Every mom should feel confident with a camera in her hands. You know your child best, and you should be able to capture the moments that matter to you! Just $40 can take you from frustration to wall-worthy pictures. I want to take better photos of my kids - SEND THEM TO ME! What skill level is the information? The tips on the cards are aimed at an absolute beginner to an intermediate photographer who is learning how to use manual mode. 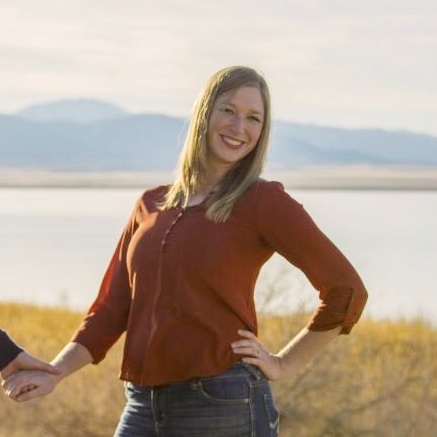 If you're already shooting in manual mode, there is still content on camera settings, working with kids, and lighting that you will find useful. ​Will these help me if I don't have a DSLR? Yes, to a point. Much of the information is applicable to any camera, especially since many compact point & shoot cameras have the ability to control exposure and aperture settings. The tips about working with kids and lighting apply to any type of camera. What are the exact dimensions of the cheat sheets? The cards are made of durable plastic with a glossy sheen, much like a gift card or credit card. The deck weighs only 3 ounces, making it lightweight and hardly noticeable in your camera bag. Each card is 3 inches wide by 4 inches tall, with rounded corners so you don't get poked. The deck of 14 cards is about 1/2 inch thick, held together by a split ring. Shipping to the United States is free! We're working on a low international rate as well. 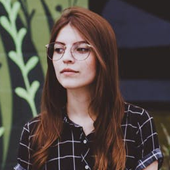 Do you have other photography resources? We do! 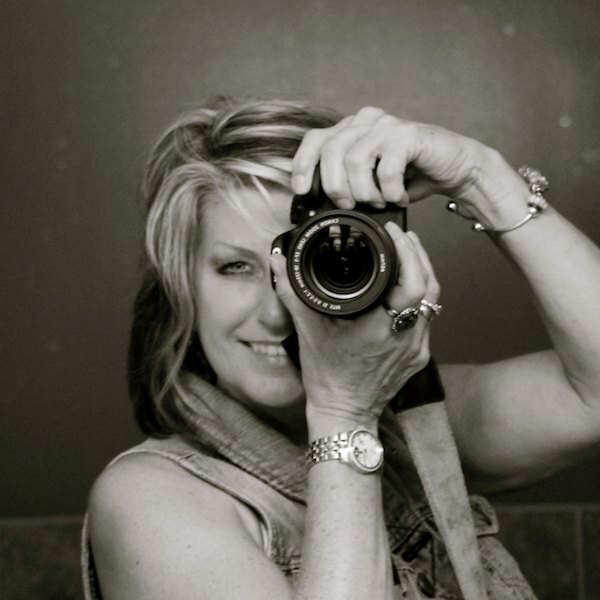 Snap Happy Mom also has several photography courses available, as well as free tutorials and email tips. Visit SnapHappyMom.com for more information. Nope. These are already a great deal, and we don't offer coupon codes at this time. Yes! 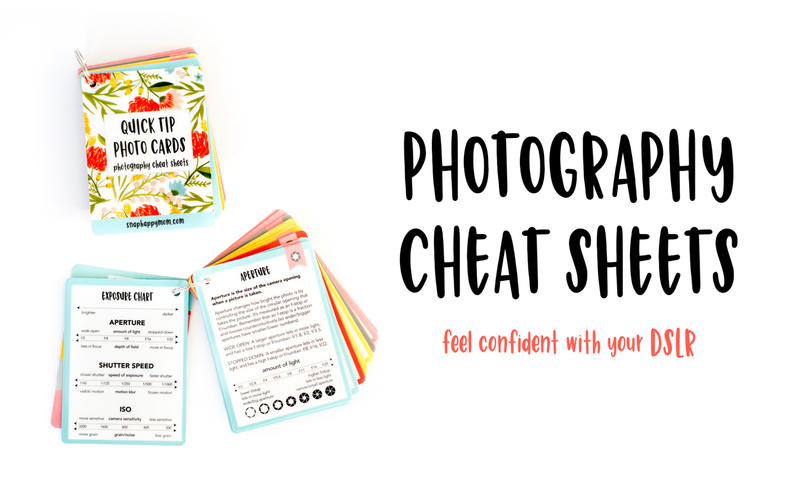 These cheat sheet cards are a great handout for photography workshops or included in a gift bag at events for moms. Contact us for bulk pricing of 10 or more units. ​Can I ship these as a gift? Yup! You can easily add check the box to "ship to a different address" in the cart. We automatically take out the invoice for any packages that ship to an address different then the shipping address. Let us know in the comments if you want to add a gift message or have us wrap it! ​Do you have a lower-price product? We do offer a printable version of these cheat sheets for people who would rather print them at home, and laminate them. The text is slightly smaller on the printable version, and you won't get as vibrant of colors or as crisp of charts. We offer the printable version as a lower-price option, but the deck sold on this page is definitely a higher-quality product. Meg is great at delivering the information so that even the most inexperienced can understand. The format is perfect! The simple instructions and diagrams are just what I need when I'm trying to capture the moment. ​These have already helped me so much! ​​I have dabbled in photography for years ​but keep forgetting what I learned with my "mommy brain." ​I liked that ​the cards are in layman's terms rather than such technical terms. These cheat sheets are worth ​it! 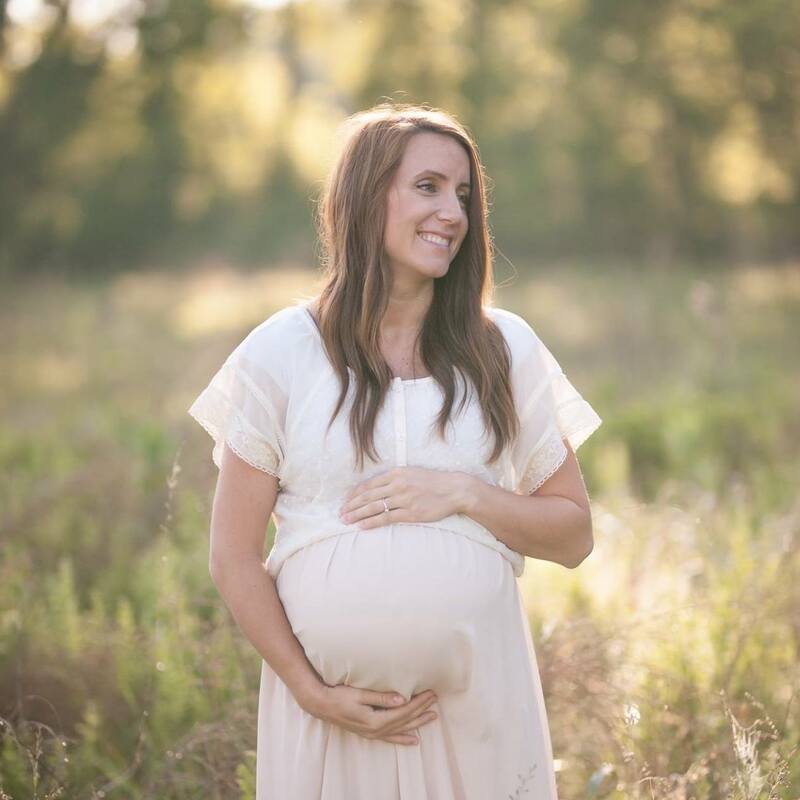 Meg is so passionate about giving other mother's the tools to create lasting memories with their children. This shows up through her photographs and thorough, well-organized information. She has given me the resources to capture all the precious moments with my kids! Send me my photography cheat sheets! © Copyright Snap Happy Mom 2014-2018. All rights reserved.